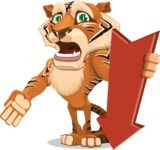 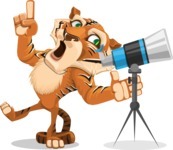 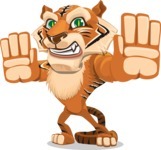 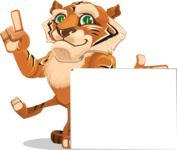 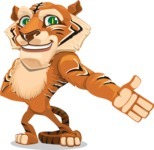 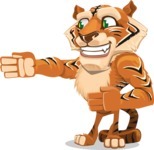 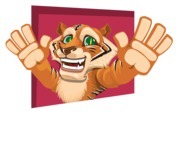 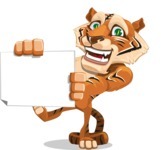 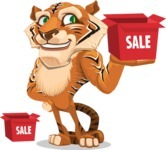 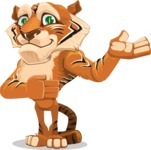 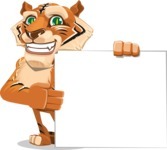 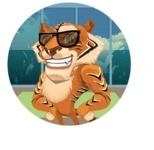 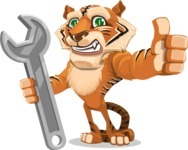 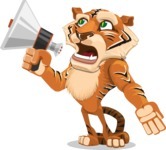 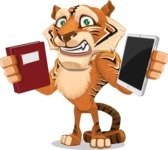 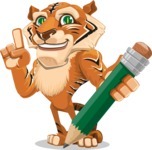 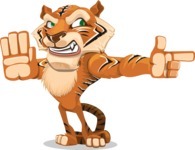 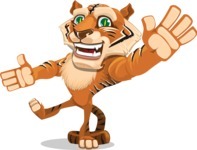 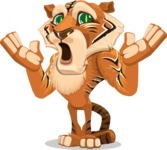 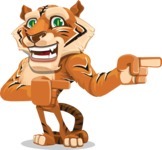 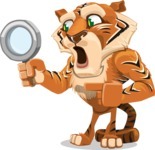 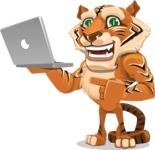 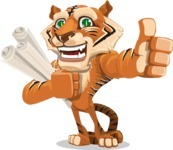 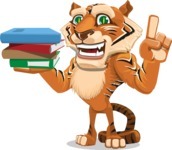 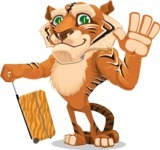 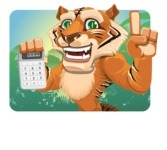 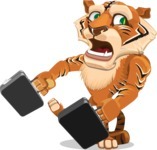 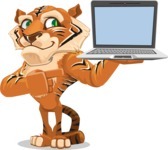 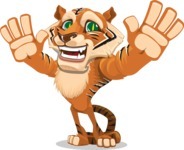 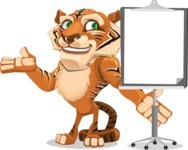 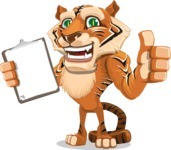 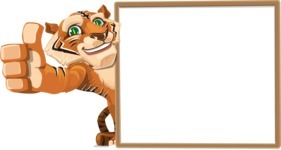 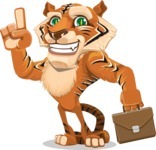 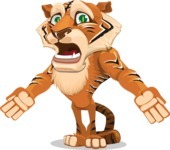 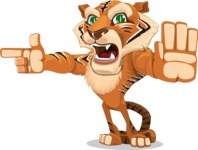 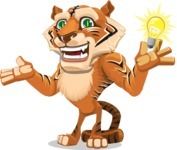 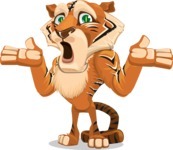 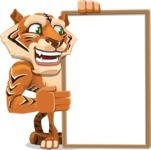 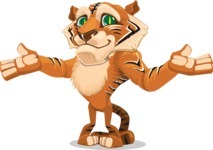 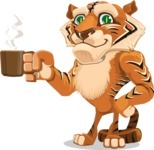 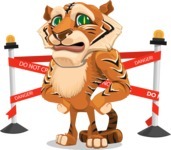 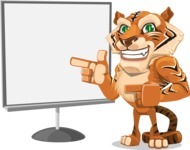 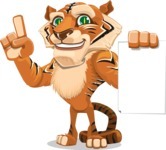 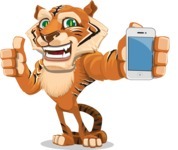 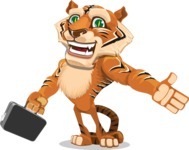 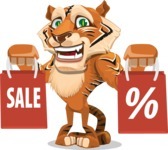 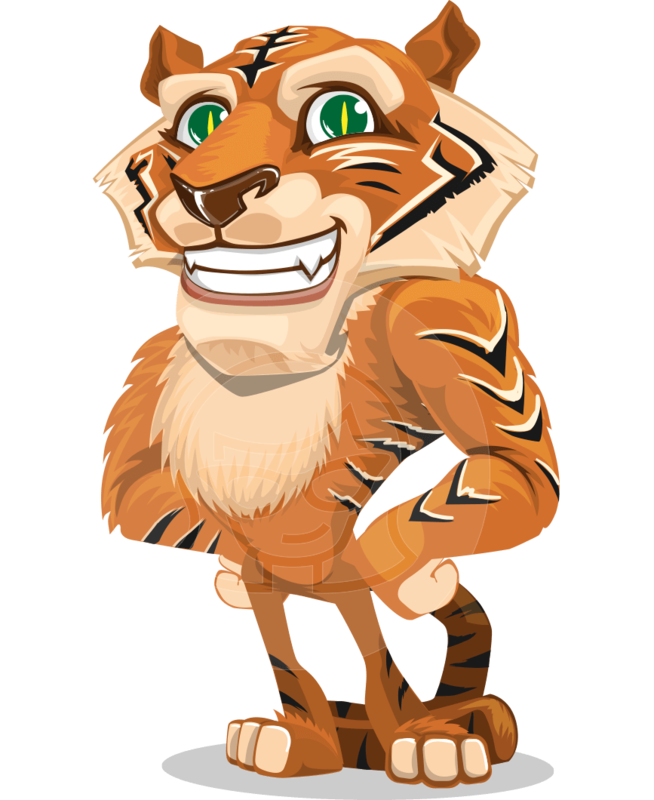 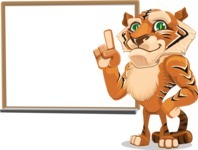 A tiger vector cartoon with emblematic tiger stripes. 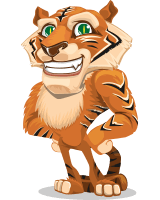 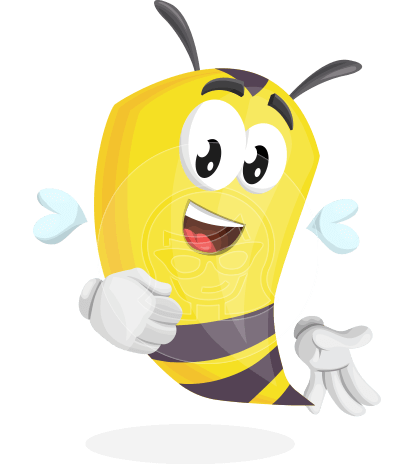 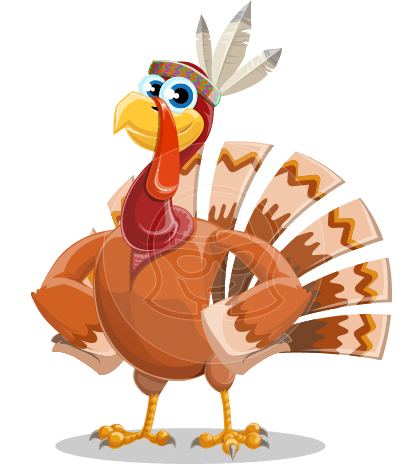 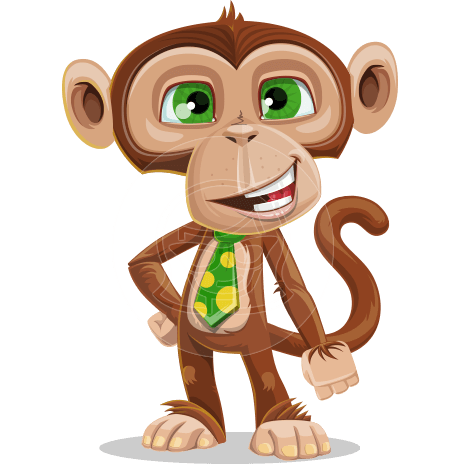 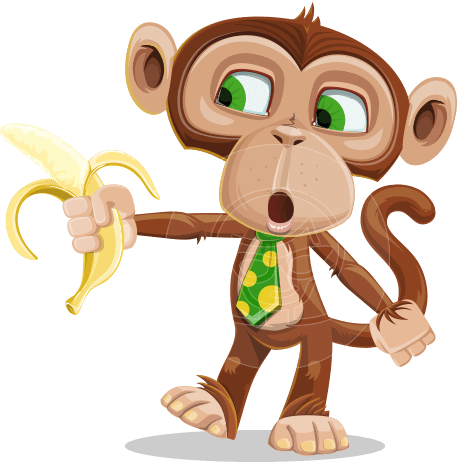 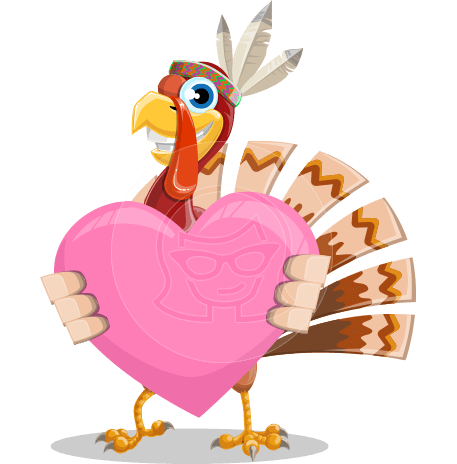 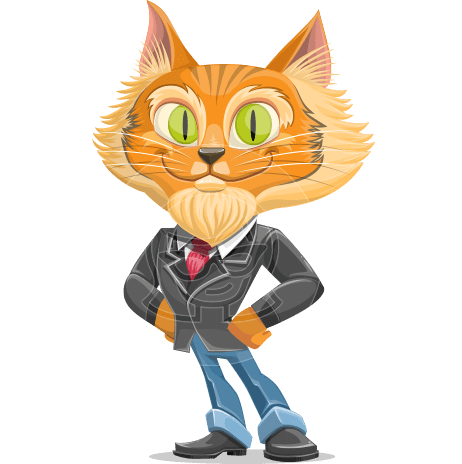 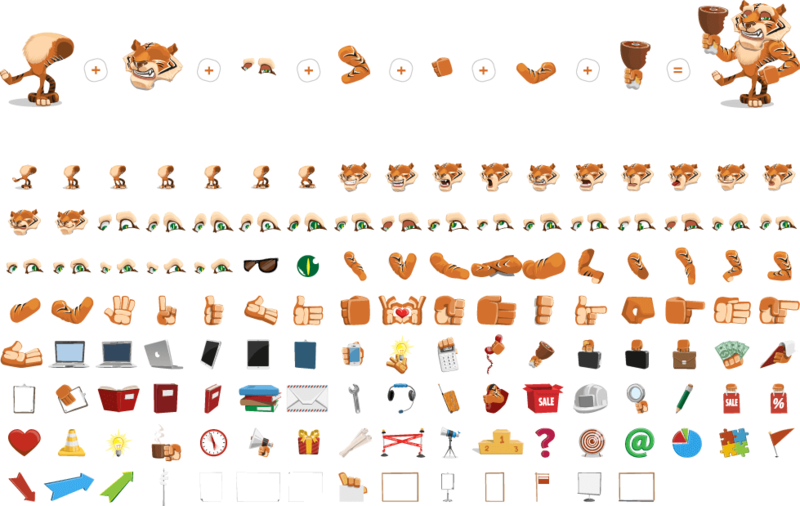 Without a question, this friendly looking, yet mighty character will add strength and power to your designs. 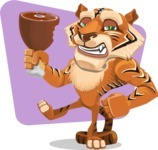 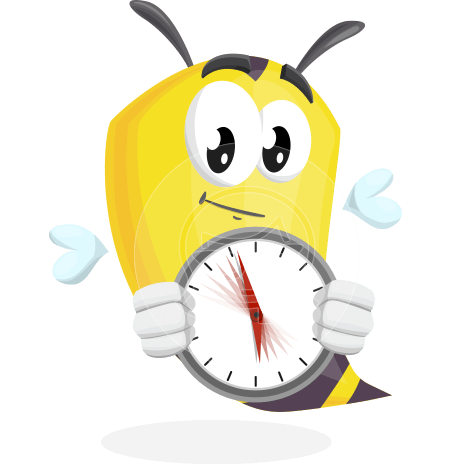 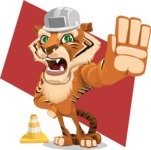 Act fast and make your project vivacious with Tiger Bone!